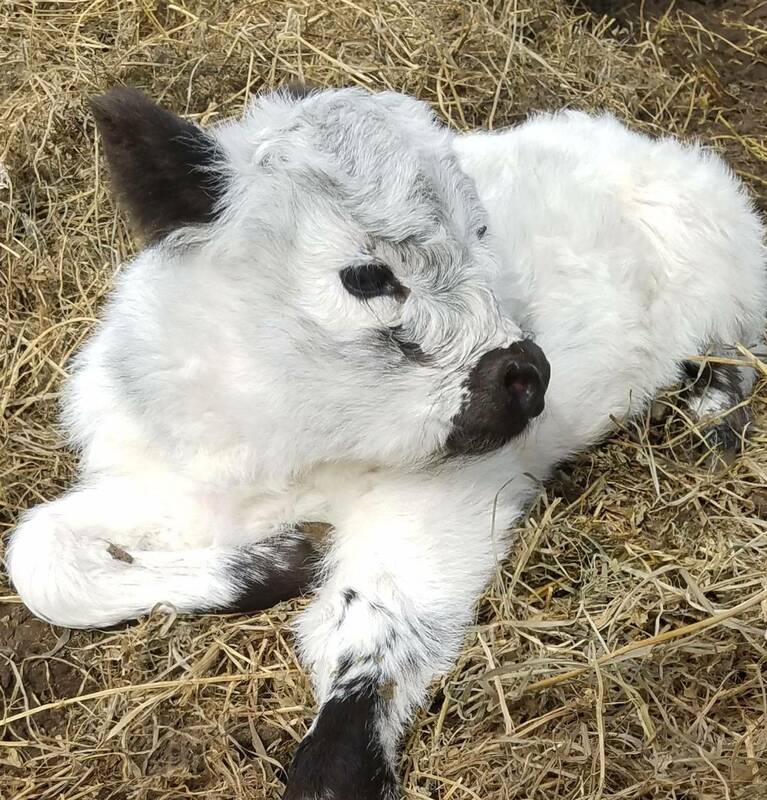 a small, hairy cow that is white with black, red, or dunn points. What are points? 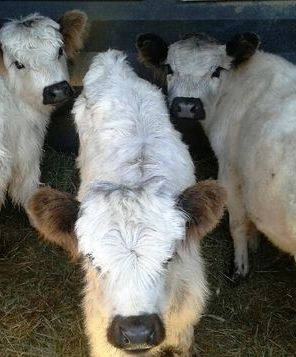 Points are the nose, ears, eyes and feet of our AdoraBull mini cows. Our Little Acres coined the word HighPark™ in 2014.
create a registry for these wonderful mini cows. People ask " Why haven't you started your Miniature HighPark™ registry yet?" I wish I could, but in all actuality, starting a registry right now would be wrong in my eyes. The Miniature HighPark™are not breeding true, which is vital. Below is a list of items I feel should be required. these little cuties, is doing so for monetary benefit alone. I hope some of you will be on this journey with me. It will take time, commitment, caring, good record keeping and quality animals.